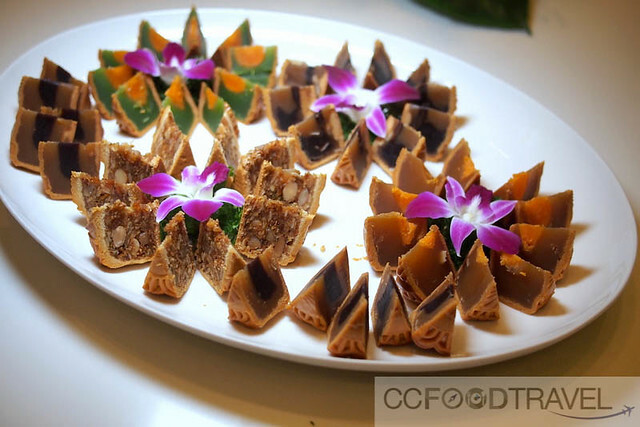 Mooncakes and Szechuan cuisine, said the invite. Two of my all time favourite things. Pretty hard to refuse such an enticing invite, don’t you think? 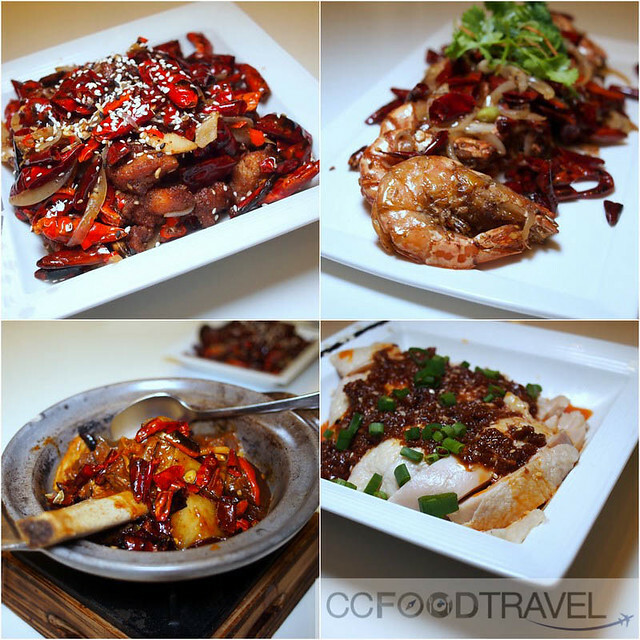 Famed for its mouth numbing heat, Szechuanese cuisine is really one of my favorites. All you need is a steamy bowl of rice and a huge glass of ice water and you’re all set. Some folks rate the dishes on its burn factor, but I rather like it mild, so that the other spices and flavors may shine through. What’s the point in being so numb you can’t taste the food anyway right? So, for Szechuan fans, from the 4th to 31st July 2016, Executive Chinese Chef Ricky Thein is already setting the stage for a rousing ensemble of signature dishes at Lai Po Heen, Mandarin Oriental. 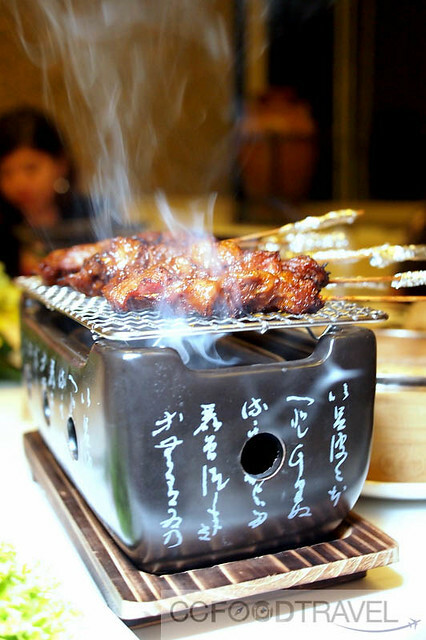 Known for its intensity and boldness in colour, smell, flavours and even presentation, among some of the signature dishes include the popular Braised Australia short ribs with fragrant Szechuan pepper; “Chongqing” style spicy chicken; barbeque mutton skewer with chili and cumin powder as well as Spicy beef served in clay pot. Aside from a myriad of poultry and meat selections, diners will also be spoilt for choices with a range of seafood options available in the menu as well. 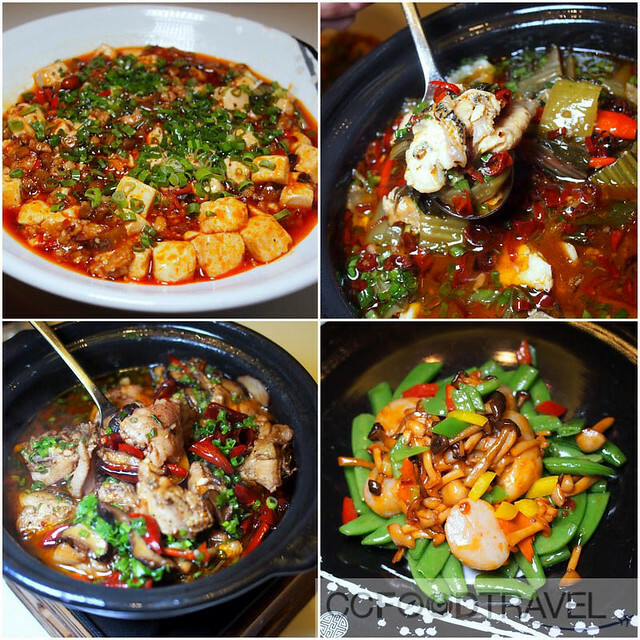 These include Poached sliced fish in preserved vegetables soup; Wok-fried prawns with sweet sauce and mixed fruits; and Hokkaido scallops fried with sweet and spicy sauce. 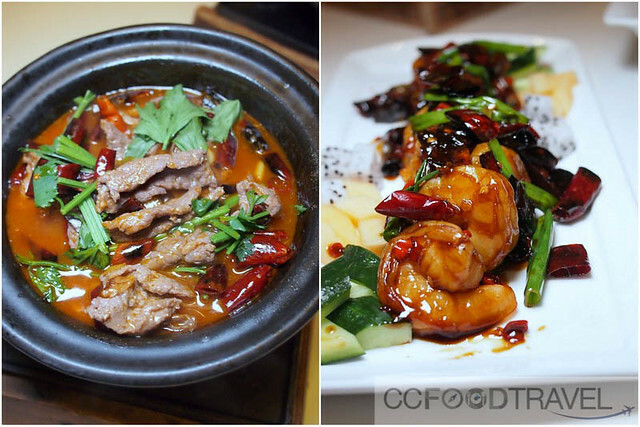 Lastly, delight in the cuisine’s traditional Szechuan Ma Po Tofu. The MO Szechuan food promotion includes the following dishes that are to die for… Chilled marinated cucumber with vinegar, Poached sliced fish in preserved vegetables soup, Barbecue mutton skewer with chili and cumin powder, Fried Hokkaido scallops with sweet and spicy sauce, Spicy poached chicken with mineral water, Wok-fried diced chicken with chili and pepper, Braised Aus short ribs with fragrant Sze chuan pepper, ”Chongqing” style spicy chicken, Traditional “Szechuan Ma Po Tofu”, Fried prawns with spicy sauce, Wok-fried prawns with sweet sauce and mixed fruit and Spicy poached slice beef serve in clay pot. 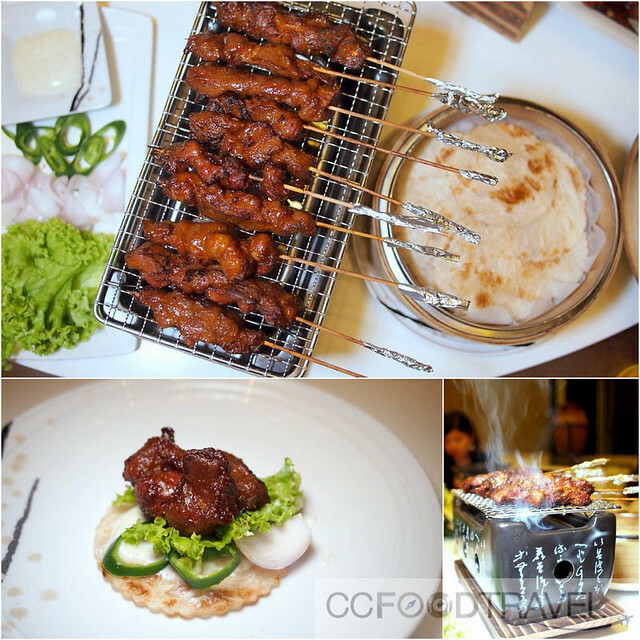 Served a la carte, the dishes are priced from RM32 nett onwards per dish and are available for both lunch and dinner. 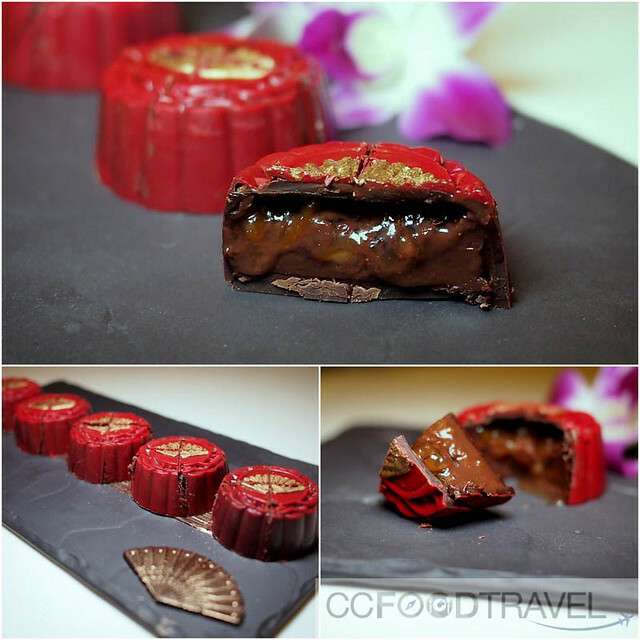 Also, the moon cake festival is almost upon us – from the 7 July to 15 September 2016, celebrate the Mid-Autumn Festival with Mandarin Oriental’s handmade mooncakes. 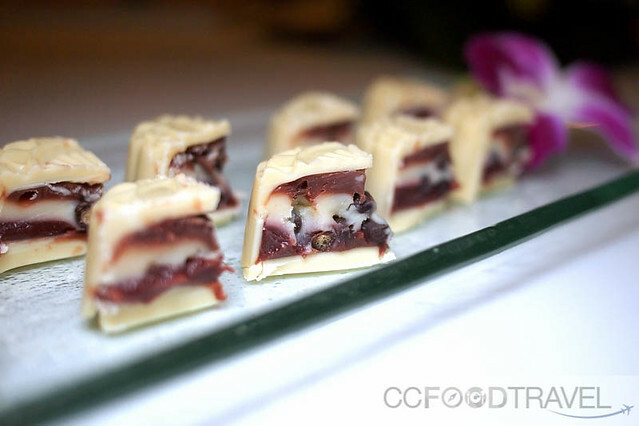 They have classic all-time favourites, snow skin flavours and chocolate mooncakes this time round. 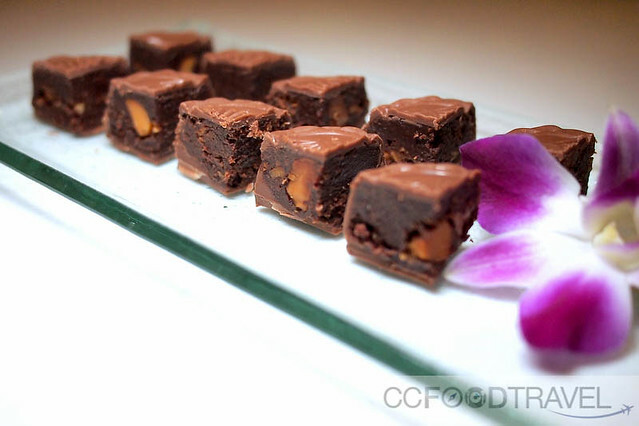 These dainty sweets include dragon fruit lotus paste; durian with melon seed; fruity dark chocolate with orange; raspberry ganache with lime crunch; and pecan with macadamia milk chocolate. 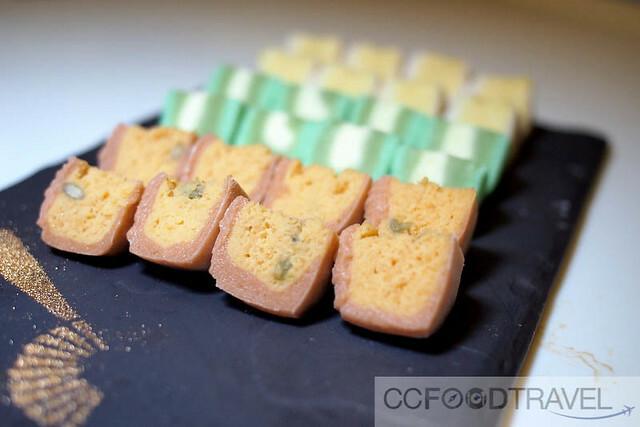 For snow skin mooncakes, guests can choose custard & oats; pandan & cheese; and the signature durian paste snow skin mooncake. 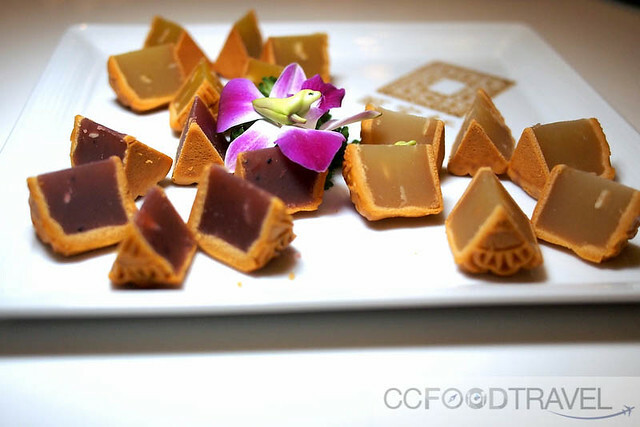 Returning for the second year is the limited edition gold coated lotus paste with single yolk mooncake that will certainly add a touch of luxury to this year’s celebration. 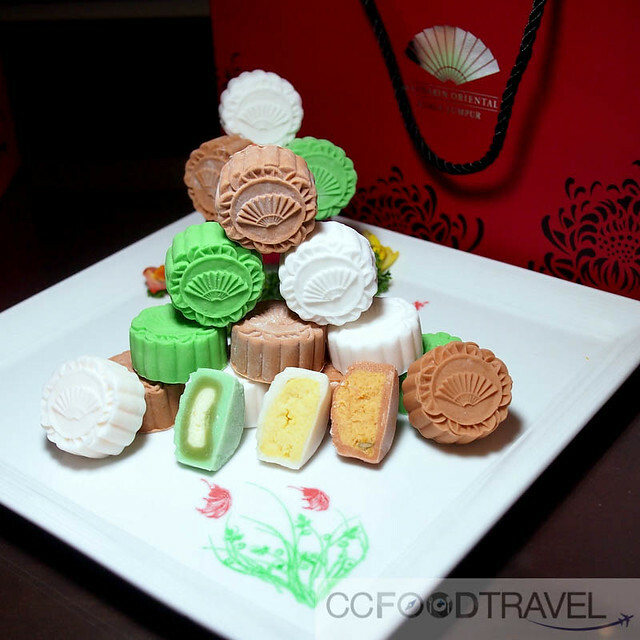 A mainstay amongst the mooncake selections are the all-time favourite baked mooncakes such as white lotus paste; lotus paste with single egg yolk; pandan with single egg yolk; red bean with lotus paste; creamy milk tea paste; and diced chicken ham with mixed nuts. 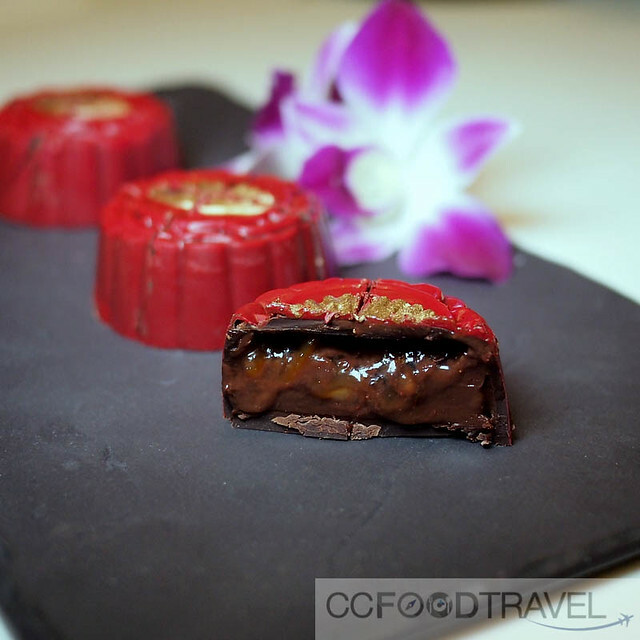 The first mooncake is molten chocolate lava filling? WINNERS TO C&C’s Season of the Witch, Movie Contest!